Paul Pogba will link up late with his team-mates for a mid-season training camp in Dubai, Manchester United have confirmed. Pogba did not travel with the rest of the squad on Sunday after missing United's FA Cup third round win at home to Reading a day earlier. United said in a statement that the France international is still being treated for a "knock" suffered in Wednesday's win at Newcastle United. 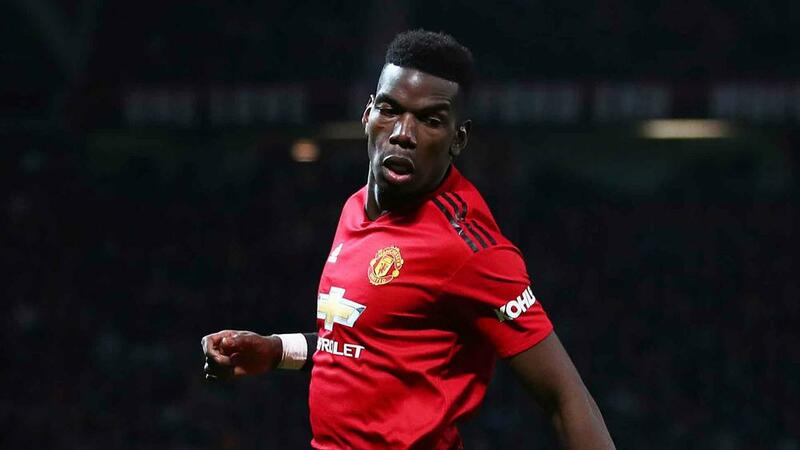 "Paul Pogba has not completely recovered from the knock he sustained against Newcastle and stayed back for treatment," the statement said. "But he will join his Manchester United team-mates in Dubai soon in preparation for the Tottenham game." Pogba was on the end of a heavy challenge from Jonjo Shelvey as Ole Gunnar Solskjaer's side ran out 2-0 winners at St James' Park. United, who have won all five games since Solskjaer replaced Jose Mourinho, travel to Wembley to face Spurs on Sunday. Pogba has been in fine form since Mourinho's departure, winning United's Player of the Month award for December.